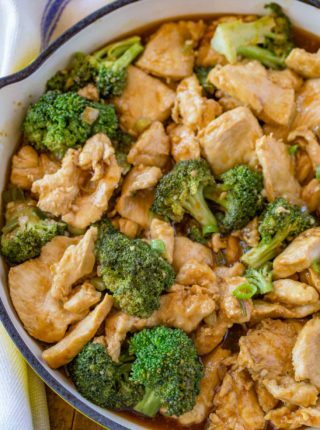 We love Chinese takeout classics made healthier like Chinese Shrimp and Broccoli Stir Fry, Skinny Kung Pao Chicken and Beef and Broccoli. Serve over zucchini noodles that get tossed in the sauce from the dish. Use lettuce cups. 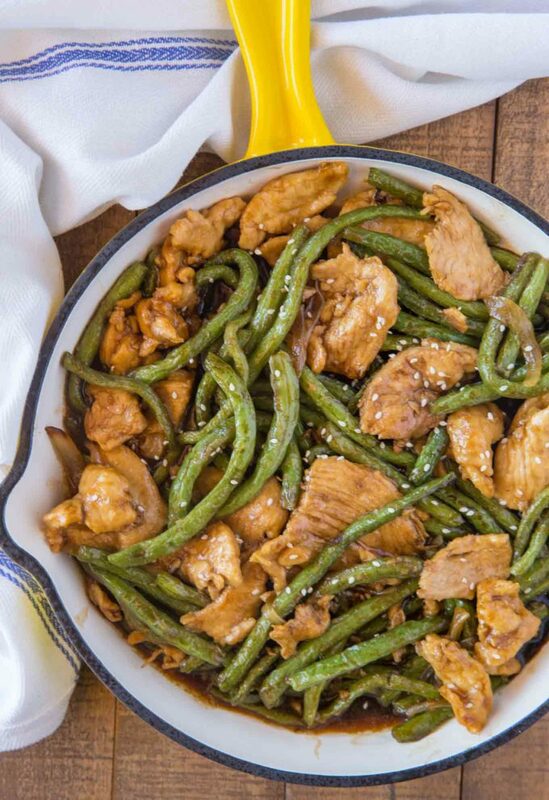 We LOVE spooning anything saucy into lettuce cups – just chop the green beans up smaller before making. 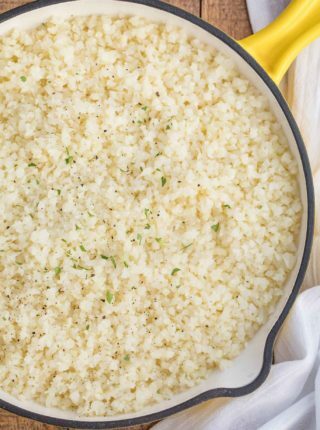 Serve over brown rice or (we did this once and loved it) or quinoa. Quinoa will soak up the sauce to make a delicious chicken quinoa bowl (I’d chop the green beans up smaller to make it more bowl-like. 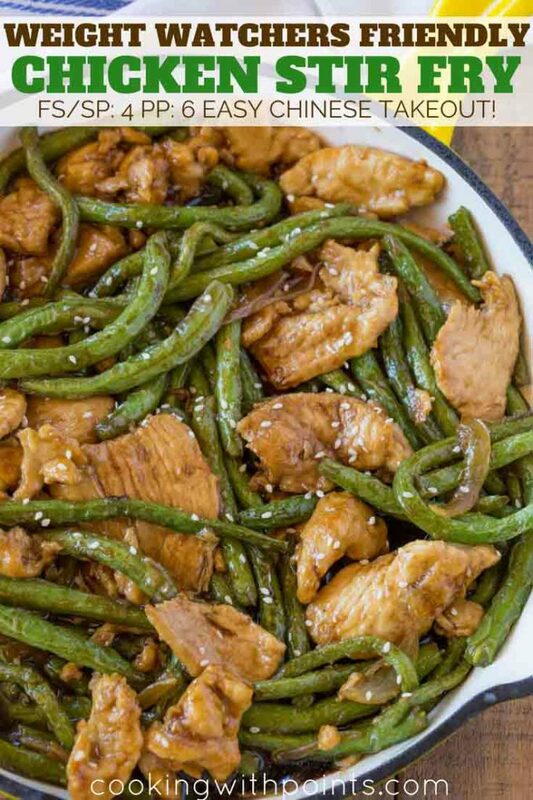 Can you meal prep this Chicken and Green Bean Stir Fry? 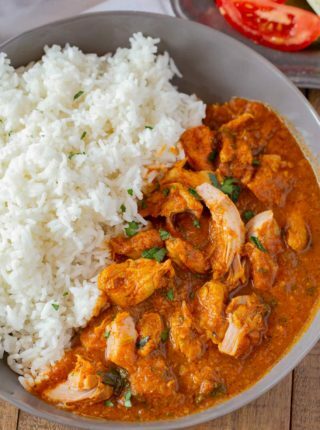 You can certainly cook the meal ahead of time and re-heat throughout the week. I suggest cooking the vegetables one minute shy of the instructions so it can maintain some crunch in reheating. 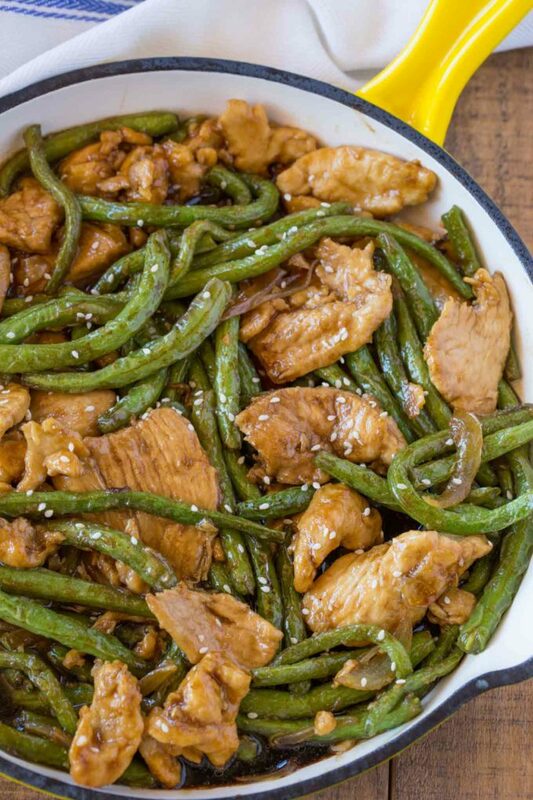 To reheat use a microwave at half power for 1-2 minutes to prevent overcooking the chicken or the green beans. 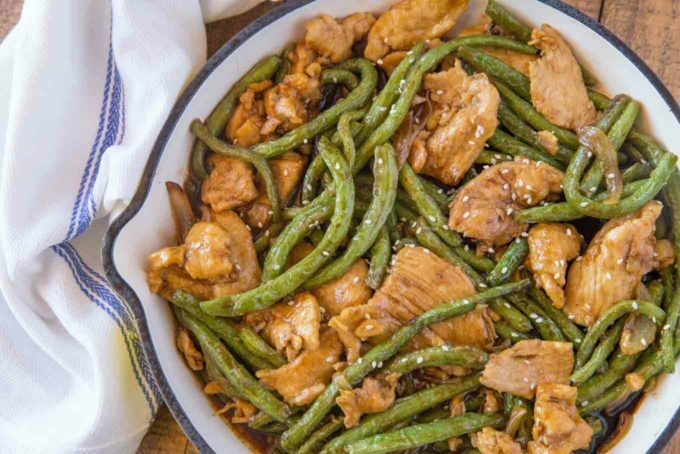 This dish is customarily made with chicken thighs but for our purposes we are using chicken breast meat. The trick to making it look like it came from the restaurant is to freeze the chicken for about one hour. When it is partially frozen you can easily slice the chicken very thinly against the grain. Don’t worry about the chicken being frozen, since the slices are so thin they will thaw back out in just a couple of minutes. 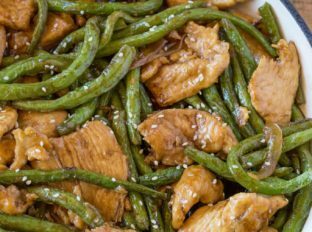 Chicken and Green Bean Stir Fry made with a garlic and ginger sesame sauce. Add in the green beans and let the sauce cook for 2-3 minutes until thickened. Wow this looks so tasty and healthy! I love your yellow skillet, too! Thanks, Allyson! I’m happy with my skillet too! This is a great dinner! Such an incredible dinner!! I can’t wait to try this!! I would love to add this to our weeknight rotation! I put the ingredients in the calculator and it said that it’s 8 smart points. What!!!! What’s the Point then???? No pun intended!!! Well, ur recipes are too good to be ignored!! I have a points figuring app, so I can handle it. Another question: I haven’t received any emails from you since 6/04, as best I can figure out. 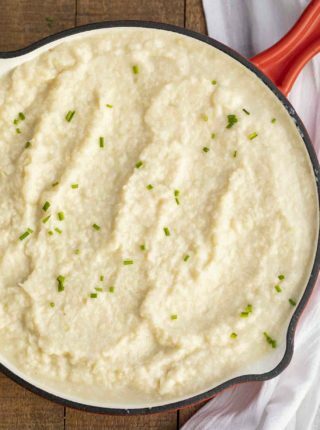 So, I was on FB and noticed that you have posts with yummy recipes there but the Cooking with Points by Cooking Made Healthy is the header for the posts. And the recipes are on the Cooking Made Healthy site. What’s up with that, or am I just missing something that I should have noticed before!!! LOL! Hi Debbie, sorry about the radio silence for a few months while we retooled behind the scenes, but we’re ready to start churning out new recipes in the new year! I made this last night and it was delicious! Thanks for a great recipe for using the abundance of green beans my garden is producing!!! Sabrina are you going to continue to add new recipes? I really enjoy your great recipes. Good news! I’ve got a lot of new recipes coming soon!